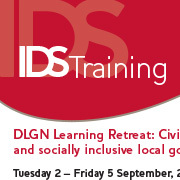 Participants gained exposure to current issues, debates, case studies, strategies and methods related to strengthening civic engagement and social inclusion in local governance. Particular emphasis was given to introducing and applying skills of context analysis, power and actor analysis, and strategy development, linking concepts and practices. The Retreat combined interactive presentations and seminars in the mornings, facilitated by experienced IDS resource people, with the structured sharing and analysis of participants’ experiences in the afternoons. Readings and resource materials will be provided. Tools for analysis and strategy development was introduced and applied to examples and cases. 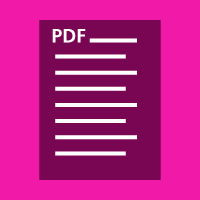 Here below you find all workshop documents. 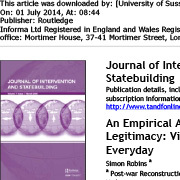 This article published in the Public Management Review traces the rise of social accountability as a reaction against the failure of traditional mechanisms of accountability to deliver public goods and examine attempts to assess its impact. This issue of Development Policy Review arises from a study of the impact and effectiveness of transparency and accountability initiatives in different development sectors. 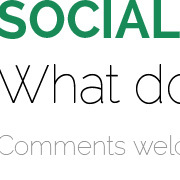 This is a powerpoint presentation where Jonathan Fox introduces his study 'Social accountability: What does the evidence really say?'. Policy discussion of social accountability initiatives has increasingly focused on questions about their tangible development impacts. The empirical evidence is mixed. 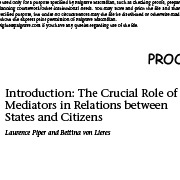 This meta-analysis rethinks some of the most influential evaluations through a new lens: the distinction between tactical and strategic approaches to the promotion of citizen voice to contribute to improved public sector performance. 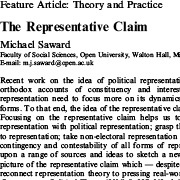 The article draws upon a range of sources and ideas to sketch a new, broader and more complex picture of the representative claim which — despite the complexity — helps us to reconnect representation theory to pressing real-world challenges. 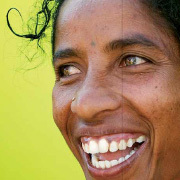 An empirical study has been made of victims of conflict in Timor-Leste and Nepal seeking a qualitative understanding of local post-conflict priorities. 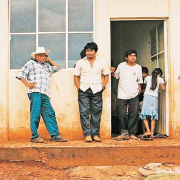 It allows an appreciation to emerge of how the conflict-affected conceive of legitimacy and quality of governance, with victims emphasizing basic needs, an addressing of issues of marginalization and the incorporation of indigenous understandings of the meaning of peace. 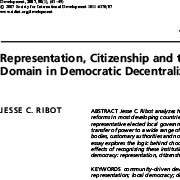 This essay analyzes how ‘democratic’ decentralization reforms in most developing countries, rather than empowering representative elected local government, have often resulted in a transfer of power to a wide range of local institutions, including private bodies, customary authorities and non-governmental organizations. This book sets out to answer a deceptively simple question: how do citizens and state engage in the global south? The answer is not simple; it is indeed complex and multifaceted, but the book argues that much of the time this engagement involves a practice of intermediation. 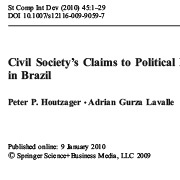 Civil society is laying claim to political representation in contemporary democracies, destabilizing long-standing ideas about democratic legitimacy. 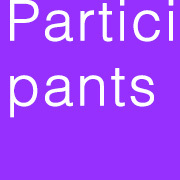 The participatory governance structures that have emerged alongside classic institutions of representative democracy encompass not only direct citizen participation but also political representation by civil society actors. 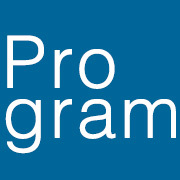 Increasingly donors have picked up the challenge of building effective states as critical for effective aid that reduces poverty and helps achieve the Millennium Development Goals.This publication considers current debates on effective states and presents selected research findings from the Citizenship DRC that contain policy messages pertinent to these debates. This document is intended as a summary of and reference guide to the Citizenship DRC’s work during the ten years it existed as a global research consortium on citizen engagement. 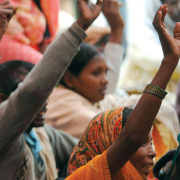 This article builds an argument based on both the article 'Participatory Development Revisited' by Ghazala Mansuri and Vijayendra Rao, and research by Gregory Barrett and John Gaventa: “So What Difference Does it Make? 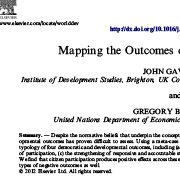 Mapping the Outcomes of Citizen Engagement” (IDS working paper 347, 2010). Despite the normative beliefs that underpin the concept of participation, its impact on improved democratic, and devel- opmental outcomes has proven difficult to assess. Using a meta-case study analysis of a sample of 100 cases, this paper inductively creates a typology of four democratic and developmental outcomes. 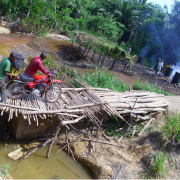 Final report on the effects of a community-driven reconstruction program in Eastern Democratic Republic of Congo. 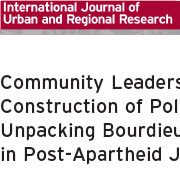 This article, based on case studies in post-apartheid Johannesburg, contributes to theorizing community leadership, or informal local political leadership, by exploring Bourdieu’s concepts of ‘political capital’ and ‘double dealings’. If we want to change power relationships, e.g. to make them more inclusive, just or pro-poor, we must understand more about where and how to engage. This article shares one approach to power analysis; an approach which has come to be known as the ‘power cube’ and provides some reflections and examples of how this approach has been applied in differing contexts.